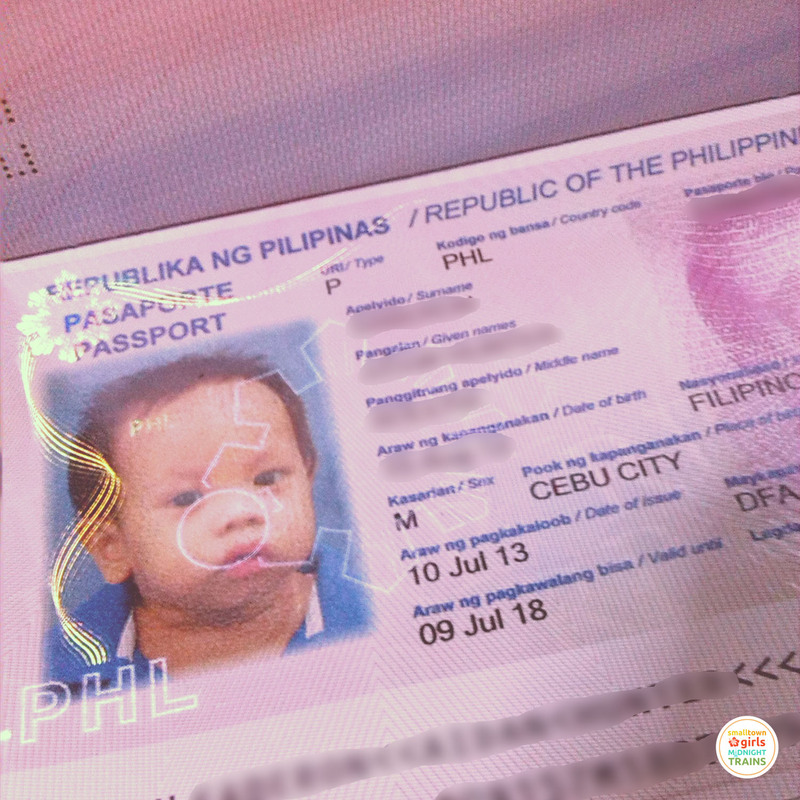 How To Apply For A Child’s Philippine Passport When Both Parents Are Abroad? Original Birth Certificate of minor in Security Paper issued by NSO or Certified True Copy of Birth Certificate issued by the Local Civil Registrar and duly authenticated by NSO. Transcribed Birth Certificate from the LCR is required when entries in NSO Birth Certificate are blurred or unreadable. Report of Birth duly authenticated by NSO is required if minor was born abroad. How To Apply for Indefinite Leave to Remain for Victims of Domestic Violence? What is Special Power of Attorney (SPA) and How To Execute While Working Abroad?